← Brooklyn’s Best Hidden Secret for Lunch – Govinda’s! 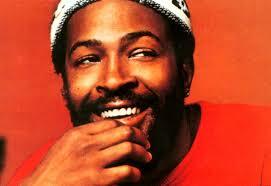 Today in 1984, one day shy of his 45th birthday, we lost an icon: Marvin Gaye. This entry was posted in music, respect and tagged 1984, good music, life, love, marvin gaye, music, save the children. Bookmark the permalink.